More PedPDX View + Review Parties! PedPDX is Portland’s pedestrian future. 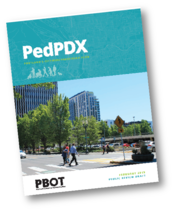 After two years of study and collaboration with our community partners, the Portland Bureau of Transportation (PBOT) is ready to showcase PedPDX, Portland’s new pedestrian plan. But PedPDX is not just a plan. 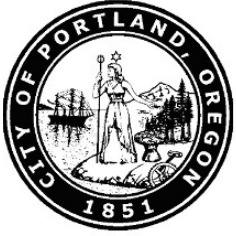 It is PBOT’s commitment to put pedestrians front and center on our roads, sidewalks, bridges and trails, and invest our resources where it’s needed most. 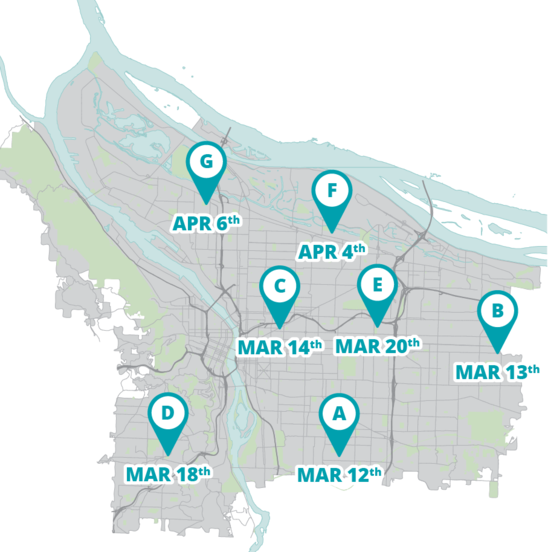 PedPDX’s commitment to equity, safety and access will ensure that no matter what your background or where you live in the city, your experience of getting where you need to go will be safer, easier, and worry-free. Join as we share the first public version of PedPDX. Your input is important to us and will help us shape PedPDX for the better before it goes to City Council for approval this June. Attendees will receive FREE flashlight carabiners! Thank you to our host, Southwest Neighborhoods, Inc.! Thank you to our hosts, OPAL, APANO, and Oregon Walks! + Take the survey to provide your feedback!